After joining emotive as an Account Manager earlier this year, Issy has moved to the company's growing strategic team. emotive are proud to announce the promotion of Isabella Dabby from Account Manager to Strategic Planner. 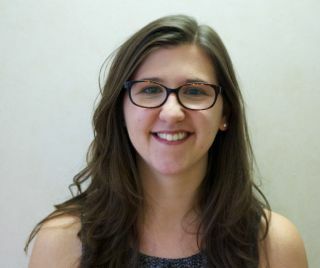 Since joining the company at the start of this year, Issy has demonstrated a strong aptitude for strategic thinking, working with clients such as Merck Serono to conceive and deliver multi-channel campaigns. Prior to joining emotive, Issy began agency life at DDB Remedy following the completion of her BSc in Biomedical Sciences.